Tyre review data from 3 tyre reviews averaging 89% over 35,300 miles driven. Sorry, we don't currently have any questions and answers for the Syron Street Race. Why not submit a question to our tyre experts using the form below! I have them on for 3 years now. I treat them with no respect at all. These tyres are very reliable and i was amazed by the responce od the tyre, and the strength of the sidewalls. In the dry are just great and on the wet as well. As a semislick. you need to be a bit carefull in the wet. There are always very progressive, and to not wear fast. The only thing that can be annoying is the noise in dry asfalt that looks like a mirror(bad condition of the road). I am already looking to replace them again. I bought them for 400 EUROS and it was a bargain all the way. 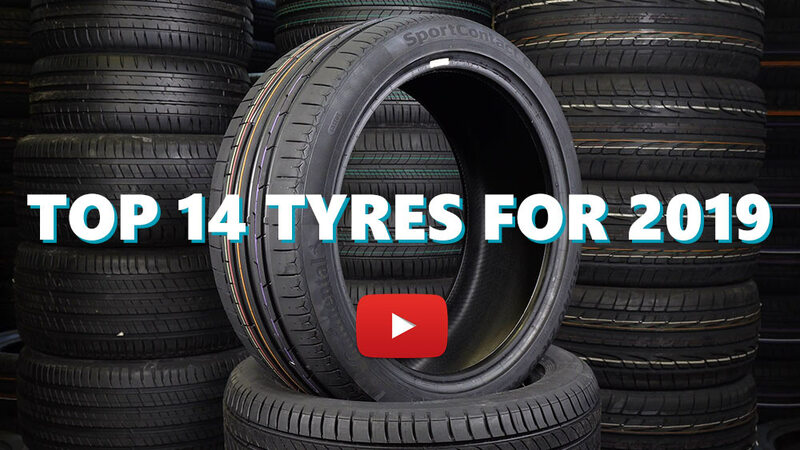 Have you driven on the Syron Street Race tyre? Please help millions of other drivers make an informed tyre choice and pick the correct tyres for their car by submitting your review of the Street Race. This tire has a cost performance of the best.Control characteristics are also the highest in the grip of the highest level.Weakness of this tire is life, I will celebrate the life of about 3,000 miles.People to choose I think, this tire does not consider the road noise. So, will not be described that point. Can be purchased at $ 60 is such tires, would be great. Superb value for money! Have these on my Clio RS200 and they have outperformed my previous Continent sport 5's. I'm yet to try them on track but road driving and a spirited drive through the Brecon Beacons has surprised me. I where the conti 5's used to wash out, these have yet to let go even when pushed. I have not noticed much difference in ride comfort. Road noise is louder, especially when on ultra smooth Tarmac or paint lines but can only hear when windows are down. They have been on for just over 1300 miles and seem to be wearing ok. They do only come with 5.5mm of tread but for the price another set will still be cheaper than expensive alternatives.